Yes, there is a sun solution for your fair, delicate complexion. 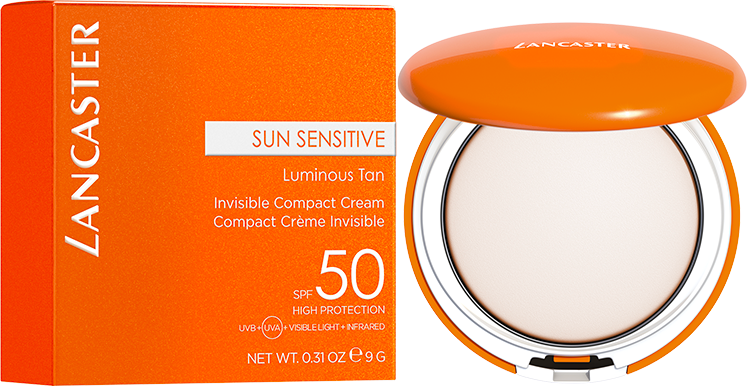 Lancaster's Sun Sensitive Invisible Compact Cream SPF50 combines high protection and our Sensiboost Complex to provide defenses for your sun-sensitive skin, along with a luminous, lasting tan. 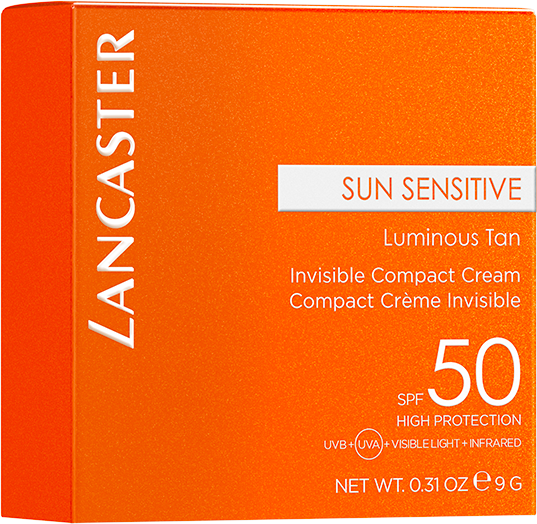 Beyond UVB and UVA filters, Lancaster's Full Light Technology affords protection against Visible Light and Infrared rays, which are also responsible for sun-induced skin reactions. 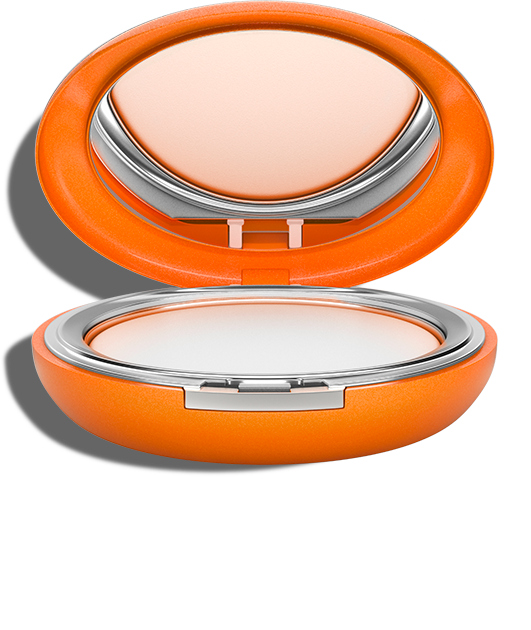 Sun Sensitive Invisible Compact Cream SPF50 gives your skin a beautiful matte finish. ** Test on 50 women, all skin types, sensitive skin to sun (redness, irritations) and difficulty to tan, after 15 days of use. 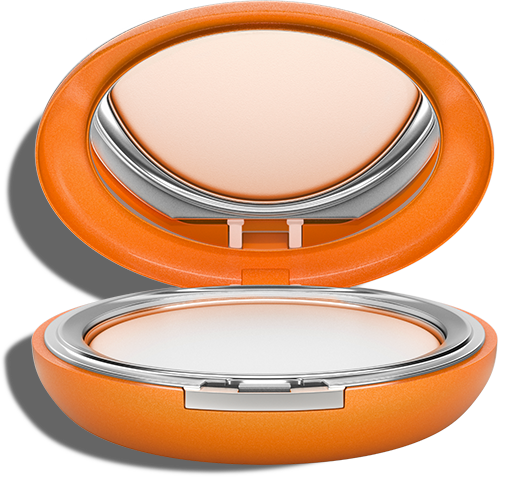 Apply Sun Sensitive Invisible Compact Cream SPF50 generously all over your face and décolleté before sun exposure. Use for touch-ups throughout the day.